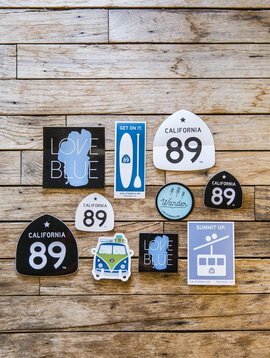 Show your van love with our vintage looking California 89 VW sticker. 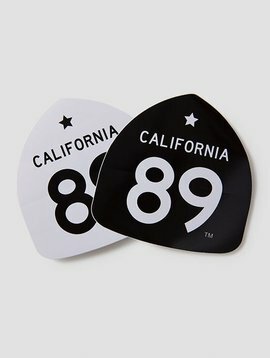 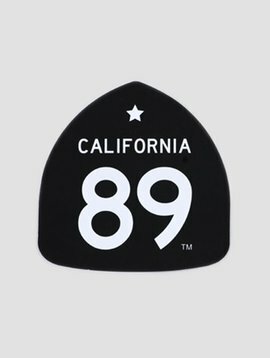 Our California 89 VW van sticker is perfect for your water bottle, helmet, computer or iPhone. 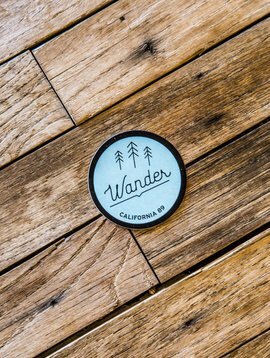 Water resistant to withstand rain and snow.